Whilst vaping has become much more accepted in the UK and is now endorsed by leading public health organisations, the same cannot be said in the USA. In the UK, the gateway theory and youth uptake has been debunked on numerous occasions with figures and expert analysis showing the threat is negligible. Stories from across the pond however show a stark contrast with US headlines referring to youth uptake as an epidemic. 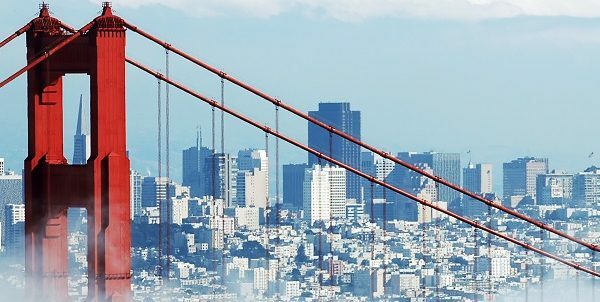 This news comes after a string of disputes and consequent regulations over e-liquid flavours in the USA. Many states now ban flavoured e-liquids with vapers now having to stick to menthol or tobacco. The attitudes towards vaping in the States have remained negative for a number of years now. The contrast between the USA and the UK is drastic. This is particularly poignant in terms of academic studies and research and specifically with regards to use in young people. 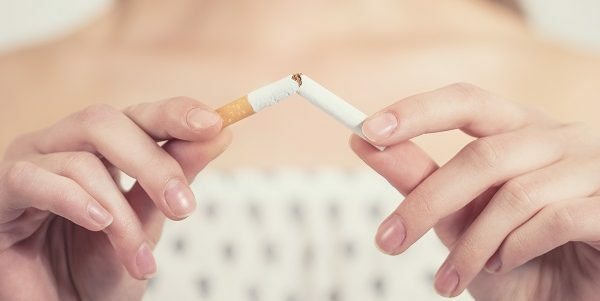 “E-cigarettes are attracting very few young people who have never smoked into regular use, and e-cigarettes do not appear to be undermining the long-term decline in cigarette smoking in the UK among young people.” – Public Health England. “Concerns about the risk of e-cigarettes potentially providing a ‘gateway’ into conventional smoking have not materialised to any significant degree.” – Science and Technology Committee. “there is substantial evidence that e-cigarette use increases risk of ever using combustible tobacco cigarettes among youth and young adults” – National Academies of Science, Engineering and Medicine. Writing for the Guardian, Professor Linda Bauld discussed the possible reasons for the disparity. Regulation differences, nicotine focus and the survey questioning methods were potential reasons which were explored. 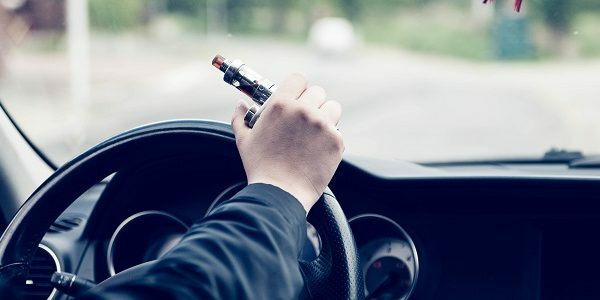 Are you allowed to Vape while driving?